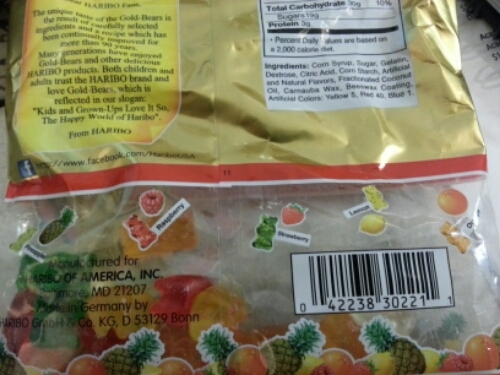 Apparently the green Haribo gummy bears are supposed to be strawberry flavor. Huh. And then we laughed loud and annoyingly all the way out of the store.